High efficient OEM Upgrade Plug&Play Design. Heavy duty stackable heat sink. Double side PCB. High efficient Class D. SMD. Full Range Digital Chip Technology. Fully selectable high pass (subsonic), low pass, band pass cross over. Up to 6db Bass boost circuit @ 45 Hz. NI plated Power connectors. 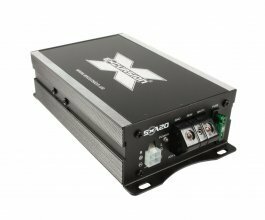 Up to 2 ohm stable stereo amplifiers and up to 1 ohm stable mono Class D. Fully adjustable subsonic filter from 0-60 Hz. 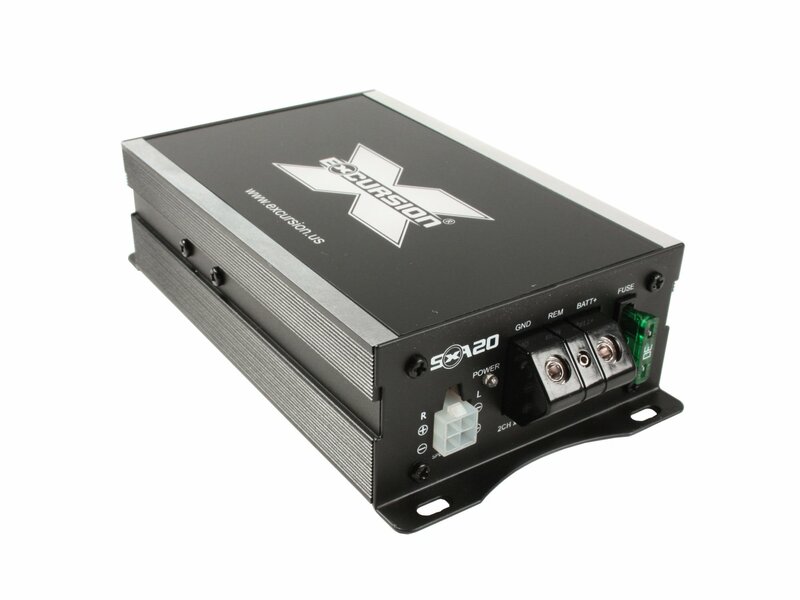 Fully adjustable Input Stage from 0.2 - 4 Volt Low Level and 0,5 - 15 Volt High Level @ all models. Auto Turn ON/OFF via High Input DC Voltage.